Age: Suitable for ages 7 and above. Details of the programme will be sent after payment has been made. 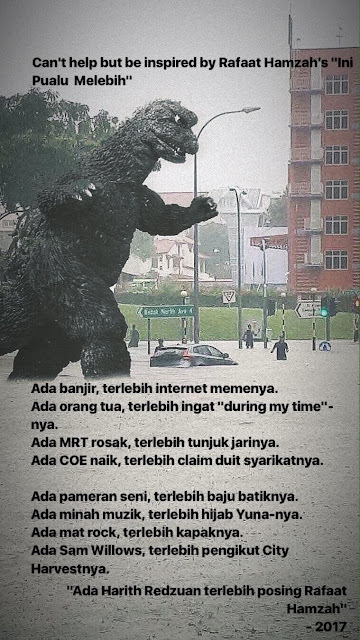 Advisory: This is a rain or shine programme. Participants will travel on a bus, with light walking expected. The first recorded account of encounters with saltwater crocodiles in Singapore was when William Farquhar's dog was taken by one. Since then, their presence has revealed the public’s ambivalence towards these animals as game, predator and commodity. 384 records from news clippings and public sightings have been consolidated by Kate Pocklington in her map Historic distribution of saltwater crocodile population in Singapore, 1819-2017. 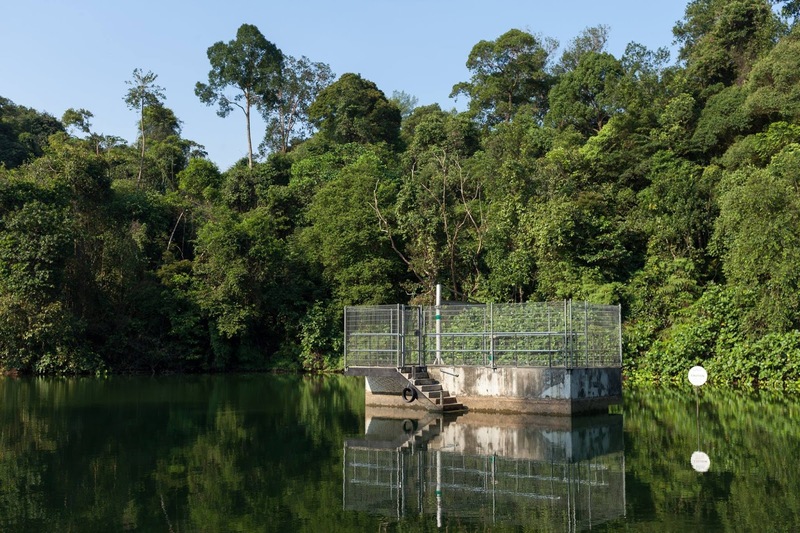 Beyond this scientific predisposition of Pocklington as a restorer in the Lee Kong Chian Natural History Museum, the prep-room project Buaya: The Making of A Non-Myth unpacks other interstices of Singapore’s cultural life. The relationship to the crocodile is after all a mirror to the junctures in historic perceptions; once considered territorial protectors and reincarnations of warriors, crocodiles have become privy and even victims to environmental destruction, governmental incentives for their eradication, and a booming international skin trade. prep-room: DRILLS | The Buaya Trail with Kate Pocklington and Ivan Kwan takes its route from this map of sightings. The guided bus tour locates sites of particular events of crocodile encounters and imagines the displacements of historic environments. It draws a relationship to Pocklington’s mapping of stones in the prep-room where it speculates on the folklore that crocodiles in our region swallow stones to remember the rivers. 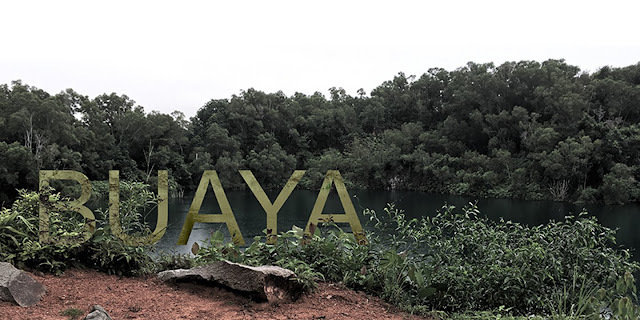 The Buaya Trail offers this prompt of remembering landscapes through the years and the motions of nature, and its crocodiles, as borderless and adaptive. The five-hour journey with Kate Pocklington visits these places starting from the South of Singapore and culminates in a biodiversity tour with Ivan Kwan in Sungei Buloh Wetland Reserve. Kate Pocklington is the Conservator at the Lee Kong Chian Natural History Museum of Singapore since 2012 where she has restored over 4,000 specimens in the collection. She studied Conservation and Restoration in the University of Lincoln and succeeding that was her five-year ground work as natural history conservator in the Oxford University Museum of Natural History. Kate heads the collaborative research project Buaya: The Making of a Non-Myth since 2016 in NUS Museum. Ivan Kwan is an advocate for biodiversity and conservation. He is involved in numerous research and nature outreach activities in various environments, both in a professional and personal capacity. Having previously worked as a Research Assistant at the National University of Singapore, then as a Conservation Projects Manager at the National Parks Board, Ivan founded Nature Adventures SG to focus on nature education and outreach, with the aim of instilling a greater appreciation for Singapore’s wildlife and wild places.